Company Law Club // What voting rights do shares have? Company Law Solutions provides an expert service for all aspects of share capital for private companies, including issuing and transferring shares,share transfer provisions, setting up different classes of shares, converting shares from one class to another, consolidating and sub-dividing shares, companies buying their own shares and reductions of capital. More practical advice is available on the Company Law Solutions website. 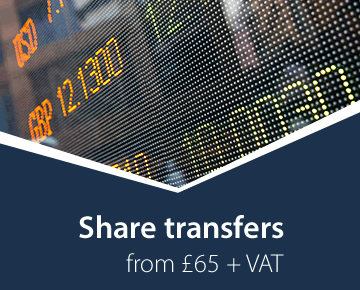 Under the law of England and Wales, Scotland and Northern Ireland, the voting rights attached to any particular shares depend on the articles of the company and any terms of issue imposed when the shares were created. 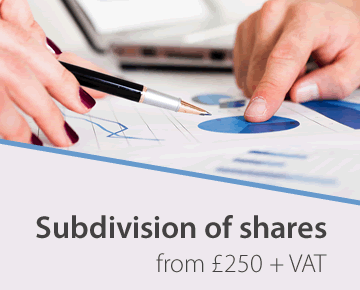 The vast majority of shares are ordinary shares which carry a right to one vote per share. There may, however, be different classes of shares which may have no voting rights or restricted rights (e.g. can only vote in certain circumstances) or may have additional voting rights (e.g. 10 votes per share) or enhanced voting rights in particular circumstances. The voting rights attached to shares are voting rights at general meetings of the company, i.e. at meetings of the shareholders rather than the directors. Voting at general meetings can be done in two different ways. Many resolutions are decided by a show of hands. 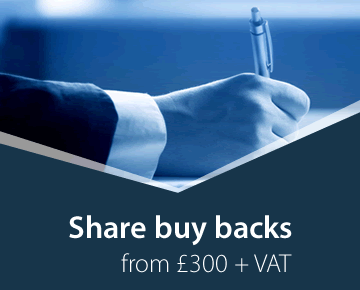 This will give each shareholder one vote, regardless of the number of shares held. 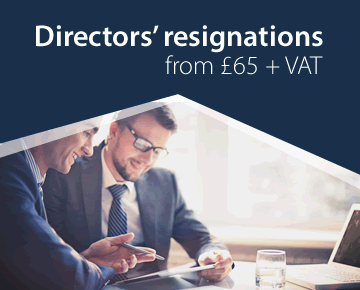 It is a useful practice for the passing of routine resolutions where there is no (or very little) opposition, but does not reflect the actual voting strength of individual shareholders. For this to be done, there must be a poll, by which the actual votes owned by each shareholder voting are counted. By CA 2006, sec321 any five or more members, or the holders of not less than 10% of the voting rights can demand a poll (except on resolutions to elect a chair or to adjourn). The Model Articles (see below) are slightly more liberal, allowing a poll to be demanded by any two or more members (as does Table A, for older companies). For these purposes, proxies have the same rights as members. Note that the demand for a poll must be made not later than the declaration of the result on a vote by a show of hands. by a member or members holding shares conferring a right to vote at the meeting being shares on which an aggregate sum has been paid up equal to not less than one-tenth of the total sum paid up on all the shares conferring that right; and a demand by a person as proxy for a member shall be the same as a demand by the member.